“The Beginner’s Guide to Anime” this week covers Funimation UK’s streaming of Prince of Stride: Alternative. 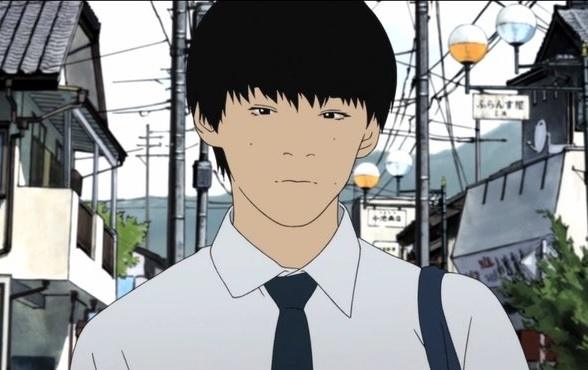 “The Beginner’s Guide to Anime” this week covers the death game series Mirai Nikki. 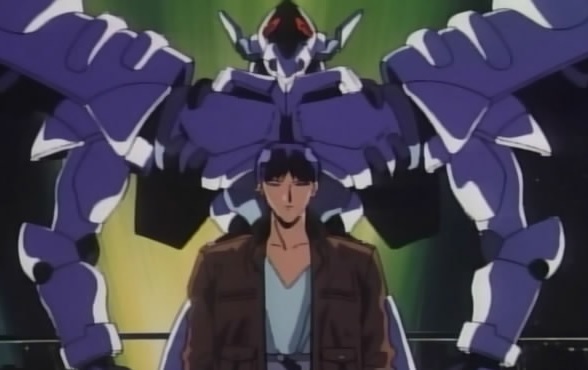 This week “The Beginner’s Guide to Anime” covers the mecha OVA Detonator Orgun. 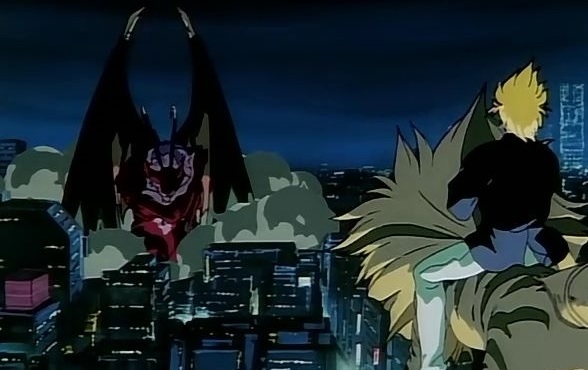 “The Beginner’s Guide to Anime” this week cover looms at The Flowers of Evil. 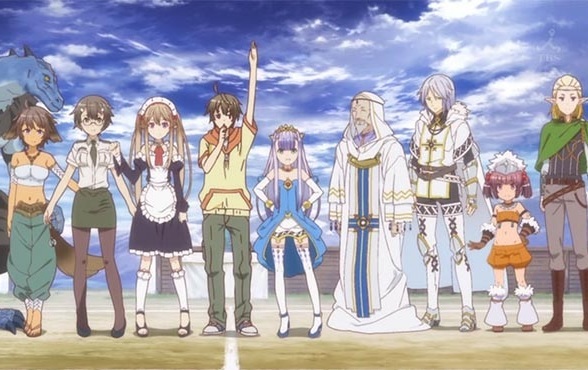 “The Beginner’s Guide to Anime” this week covers the otaku-mocking harem fantasy Outbreak Company.